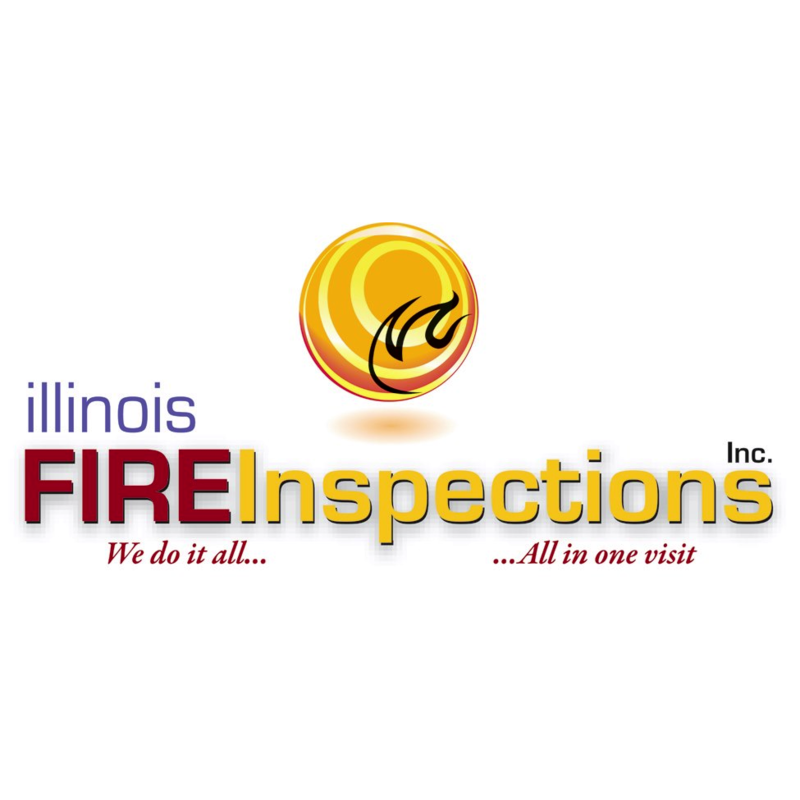 At Illinois Fire Inspections our goal is to serve the fire protection and safety needs of our customers in a trustworthy manner. Our primary product is our service and our most important resource is our personnel. We will always perform at the highest level of excellence with an outstanding reputation for integrity, quality, and reliability. The vital standards of these values must be reflected daily in our actions.